Am I really sitting here with Daphne Glorian? Do a quick Google search for ‘Daphne Glorian’ and up pops an inordinate number of results – 18,700, to be exact. 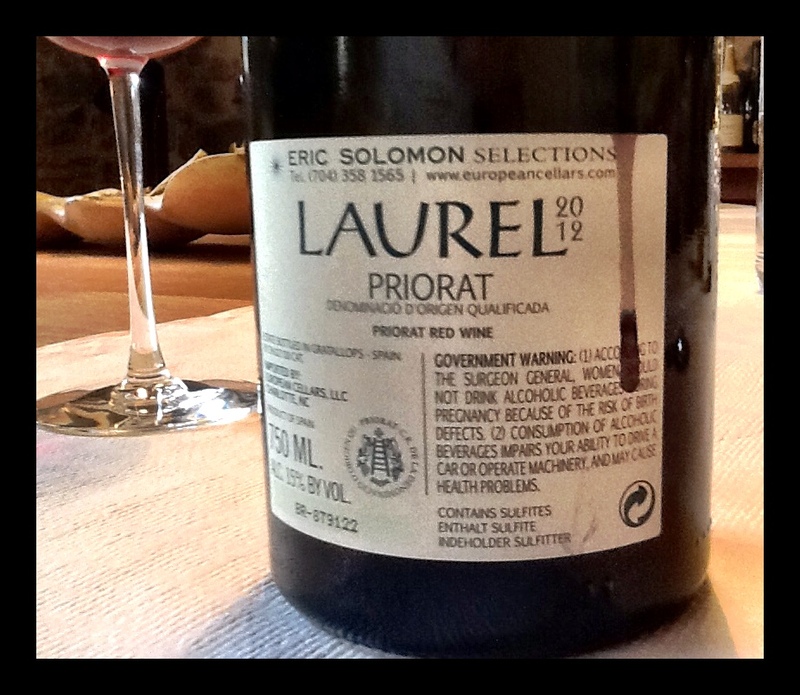 She’s a bona fide wine rockstar whose life work is synonymous with the red wines of Priorat, Spain. 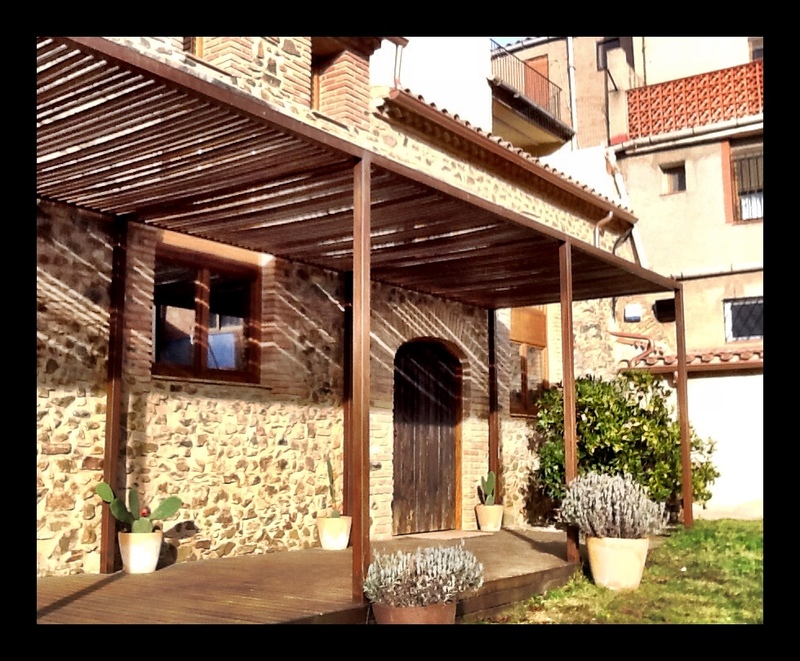 Glorian’s Priorat home used to be the town distillery. One of the five winemakers who helped the region score a renaissance in the 1980s, the wines Glorian and her longtime vineyard manager Esther Nin produce (Laurel and Clos Erasmus) are always highly ranked; the 2004 and 2005 vintages were given back-to-back 100 point scores by Robert Parker. No other female winemaker in Spain has managed that feat. Her 14 ha of llicorella-planted vines produce only 3,000 bottles of Clos Erasmus each year; bottles start at C$200. She’s also hard to find by today’s standards – she doesn’t maintain a website, a twitter account or office hours at her winery. Originally from Switzerland, she bounces between Priorat and North Carolina with husband Eric Solomon of European Cellars. Let’s face it – she does not need to be found. 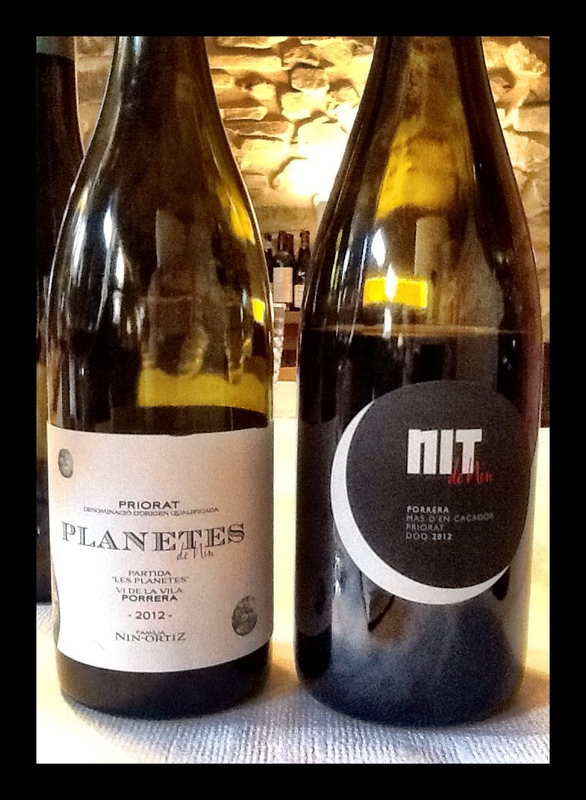 Undeterred, I emailed to ask about a tasting in Priorat. I didn’t get a response and tried again. Ah well… But three months later, I nearly fell over when a note popped into my inbox suggesting we visit with her. 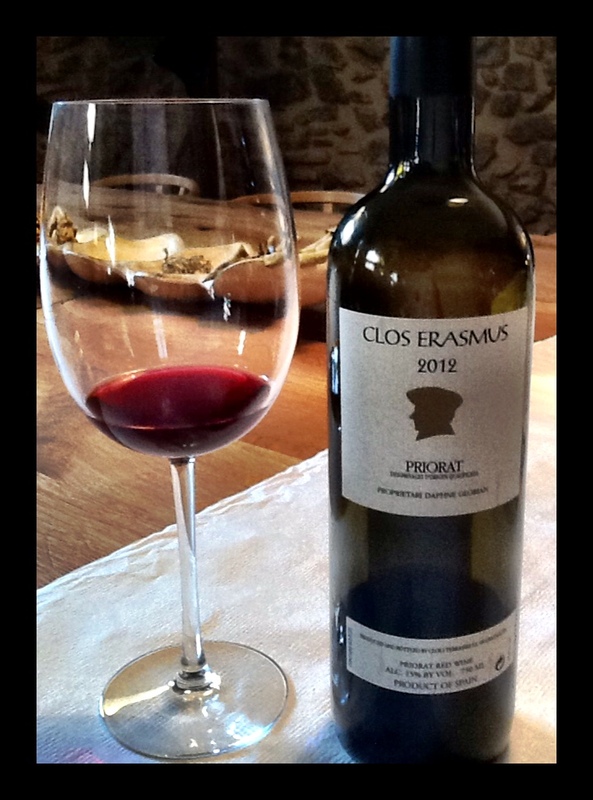 And that is how I ended up tasting Clos Erasmus in Daphne Glorian’s – The Queen of Priorat’s – living room. Glorian regaled us with stories of her arrival in Gratallops, meeting Rene Barbier (“a certified hippy”) and Alvaro Palacios (see the video produced to celebrate their 25 year anniversary here), converting her home (originally it was the town’s distillery), and her astonishment upon reading the initial soil analysis reports for her vineyard (the slate soils contain a mere 0.05% plant/organic material – barely enough to sustain life). Over the course of two hours, she poured four wines – the Laurel and the Clos Erasmus (both 2012s), as well as two of Esther Nin’s critically acclaimed 2012 bottles (Planetes de Nin and Nit de Nin) – declaring “You’re a guinea pig; these have been open for four or five days!” They were all delicious – softened tannins, elegant fruit and minerality. The Laurel, 2012, named so in an English-Greek play on her first name, is made from whatever grapes aren’t put into the Erasmus. But make no mistake, this is no second class bottle – both wines are made from exactly the same parcels. The 2012 is 20% Syrah, 10% Cabernet Sauvignon, and 70% Garnaxa. Bright ruby with purple, this is a seamless and pristine wine showing intense minerals, sage, thyme, black cherry and black currant with soy sauce and licorice. Divinely approachable, it’s WSET Outstanding. Glorian seemed sincerely surprised I had read a good portion of those 18,700 links about her, and was even flustered when I asked if she had any Laurel we could purchase. As she had no Erasmus in the house to sell, we made a beeline to Vinateria Aguilo to get a 2010. Humble, generous and willing to share, now there are 18,701 articles about her. Quote | This entry was posted in OTHER and tagged Cabernet Sauvignon, daphne glorian, DOQ Priorat, esther nin, garnacha, garnaxa, gratallops, grenache, laurel, nit de nin, planetes de nin, Priorat, red wine, spain, syrah. Bookmark the permalink.